Monkey Tracking is an automated cryptocurrency portfolio tracking application that enables coin owners to easily follow the price movements and developments of their community. We are proud and happy that @Dashpay ( $DASH ) is now available on our App as PREMIUM currency. You can now monitor your $DASH Wallets and Masternodes directly with our Application. According to @KlzNNN, one of the team members, they are offering more robust features that are easier to use than what is currently on the market, including for masternode coins. Monkey Tracking also offers “currency administrators the right to send notifications to each of their investors”, which can come in handy for task such as wallet updates. 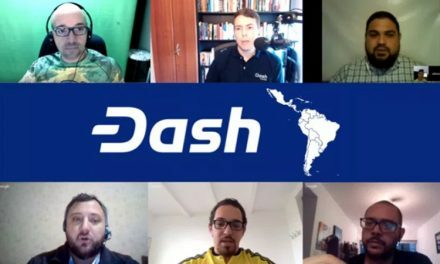 The team believes that Dash meshes well with their value added offerings and thus saw Dash as a perfect fit for the platform. @KlzNNN went on to highlight that they really desire to “give the maximum amount of information to the users, without them connecting to their wallets on their computers or servers” since their method “is much safer and more convenient”. This draws attention to an important aspect of cryptocurrency usage, and thus, adoption, which is that consumers still have to scour the internet for important resources. Then once they do find their desired information, they usually have to rely on multiple terminals and hubs for their updated information. 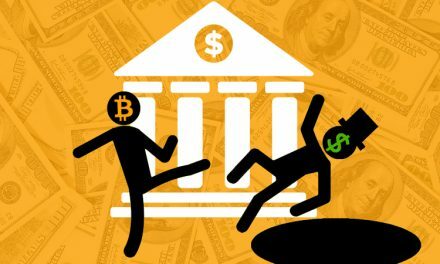 This not only takes up valuable time, but also dissuades marginal consumers from using cryptocurrency if it does not make economic sense for them. Streamlining these resources into one location can help benefit new consumers by making the on-boarding process easier. 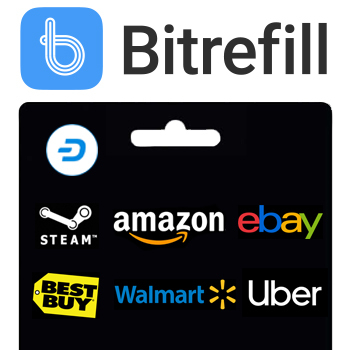 It can also help retain cryptocurrency users since it minimizes burn-out of having to constantly check multiple websites and terminals for the latest prices, news, and updates. A decent comparison of Monkey Tracking’s added value is the Bloomberg Terminal for finance since it often compiles a lot of publicly available information, but is still able to command a steep price since it saves financial professionals the time of doing that work themselves. As cryptocurrency matures, more individuals will be looking for ways that cryptocurrency adapts to their desires of a simple, easy-to-use network that provides independent money. The Dash community also recognizes the need to make the consumer experience more streamlined in order to increase and maintain adoption. Dash Nexus has been one of the most recent community network improvements that was funded by the Treasury to improve the whole proposal submission and voting process, which used to be semi-convoluted, but is now much easier with a simple UI/UX interface. 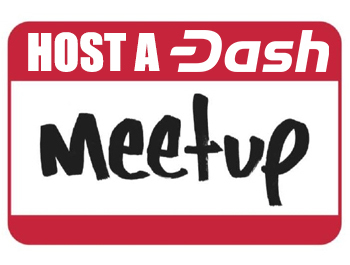 Then there are organizations like Dash News and Discover Dash that want to help keep consumers better informed about what is happening with Dash and where to spend Dash. Dash Evolution aims to take Dash to the next level with advanced features like Blockchain usernames and DApps to make interacting on the network easier. 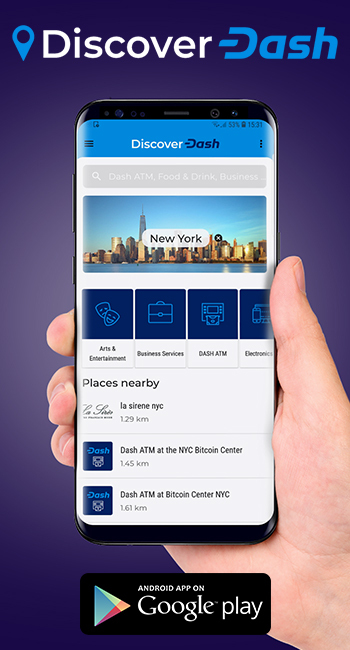 As Dash continues to build out its features, services like Monkey Tracking and the Dash Network will continue to aggregate these advanced features into easily digestible servings so they can seamlessly be used by consumers wanting financial and monetary freedom. 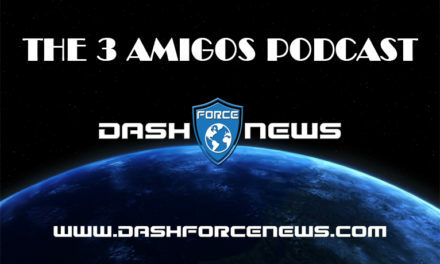 The 3 Amigos Podcast Episode 14 – Dash Proposals, Transaction Fees & More!